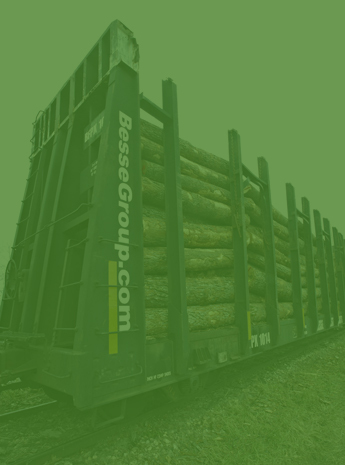 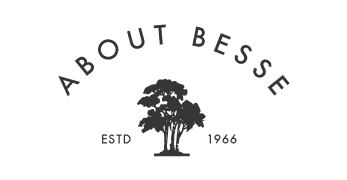 Besse Forest Products Group is a leading manufacturer of quality Northern hardwood veneer, lumber, and specialty plywood. 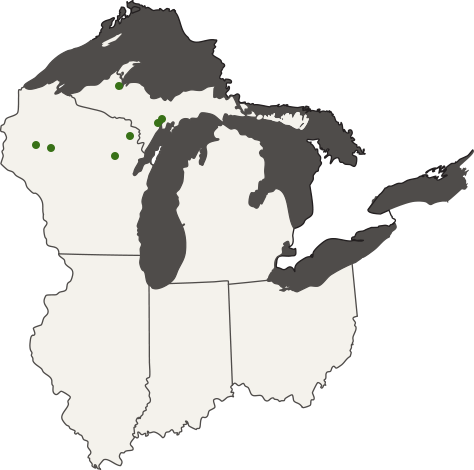 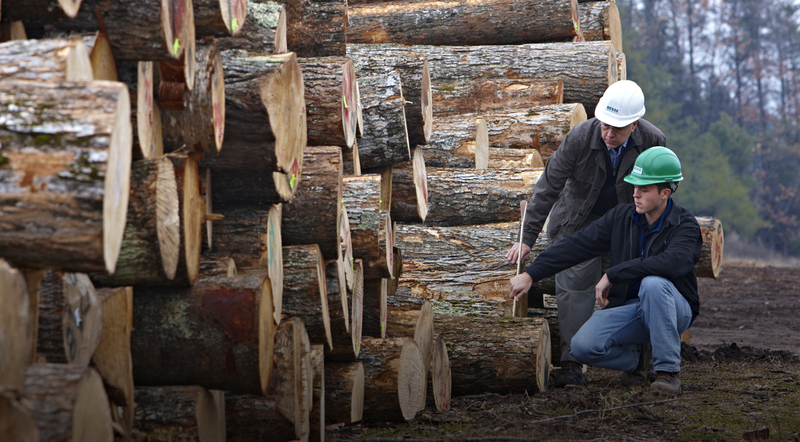 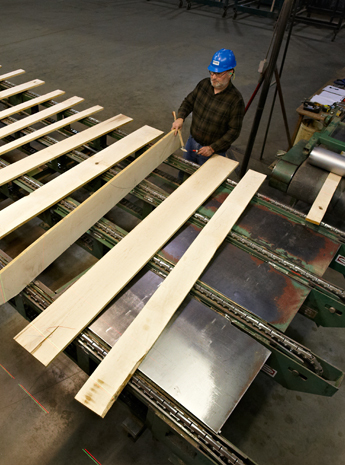 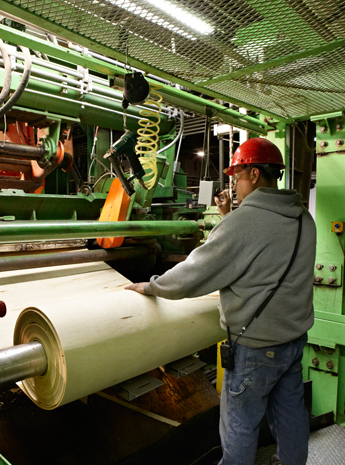 The group owns and operates their own veneer mills, sawmills, lumber drying concentration yard, plywood operation, and forestry department. 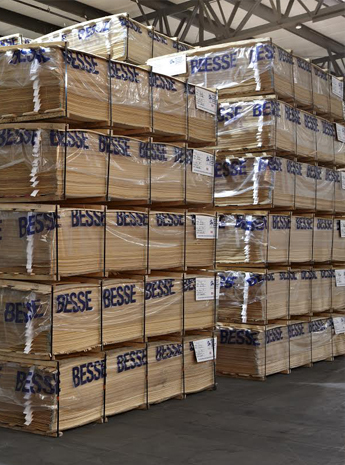 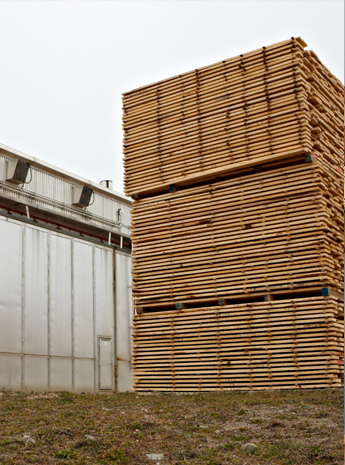 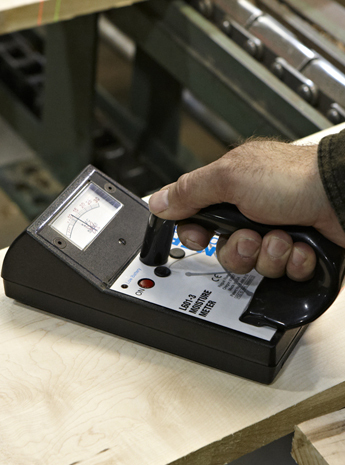 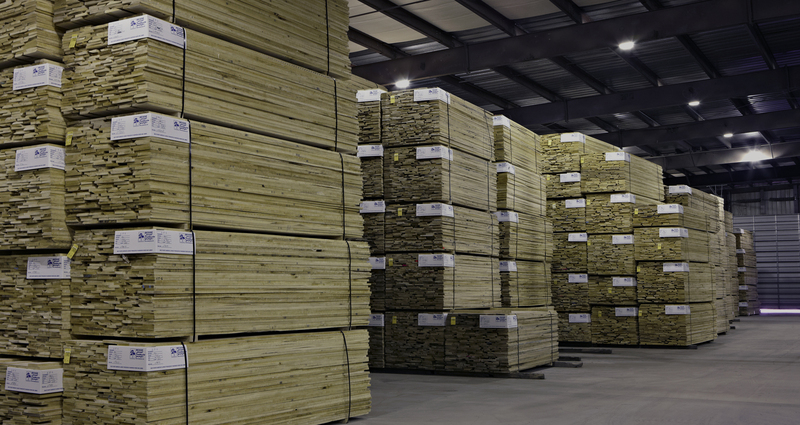 Besse Forest Products Group is a leading exporter of North American hardwood products to markets and customers around the world.